*Price quotation uppon request! 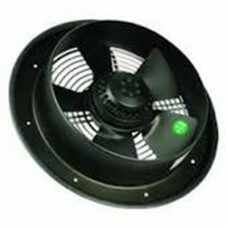 * Technical description: Mass: 3.6kg Size: 300 mm Surface of roto..
*Price quotation uppon request! * Technical description: Mass: 6.4kg Size: 350 mm Surface of roto..
*Price quotation uppon request! * Technical description: Mass: 12.5kg Size: 450 mm Surface of rot..
*Price quotation uppon request! * Technical description: Mass: 9.4kg Size: 450 mm Surface of roto..